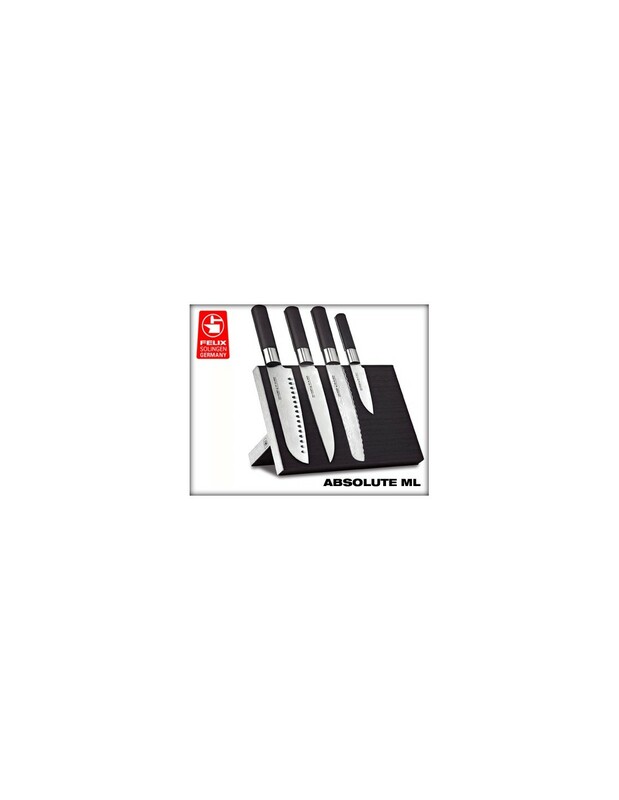 Damascus Chef kitchen knives serie Absolute ML by Felix Solingen. 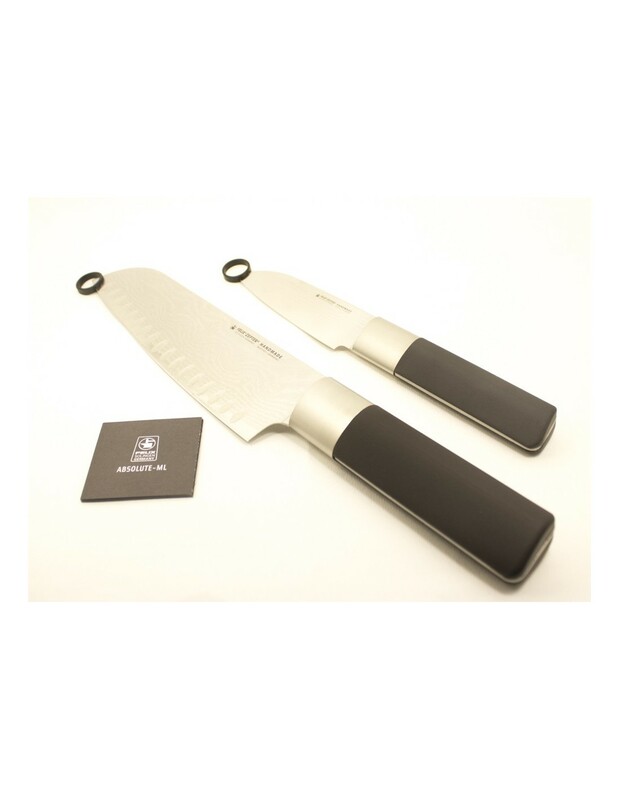 Set of Damascus steel knives Absolute ML high-end has a vegetable knife and a Santoku one, both made of japanese VG10 66 -layer Damascus stainless steel with high carbon content. 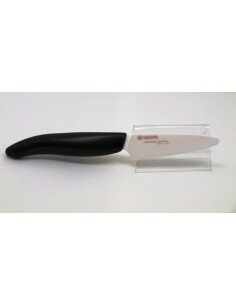 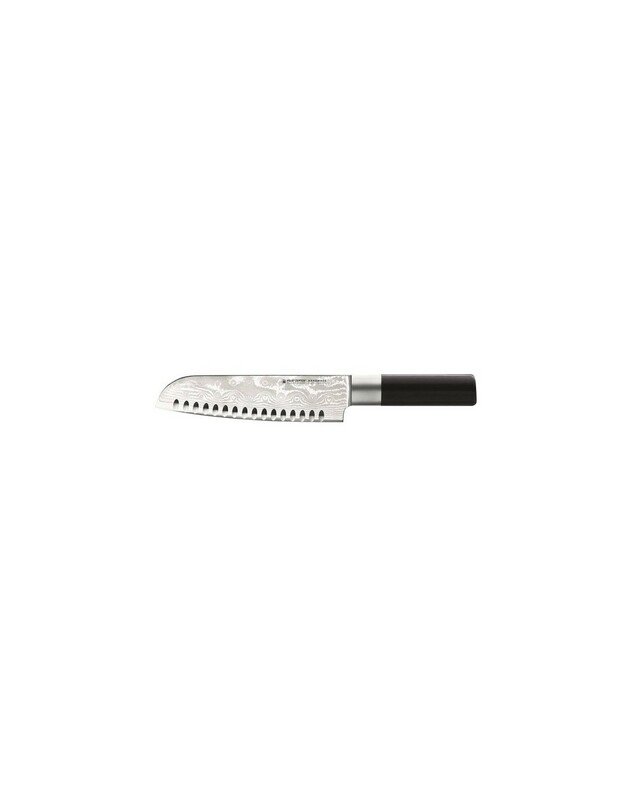 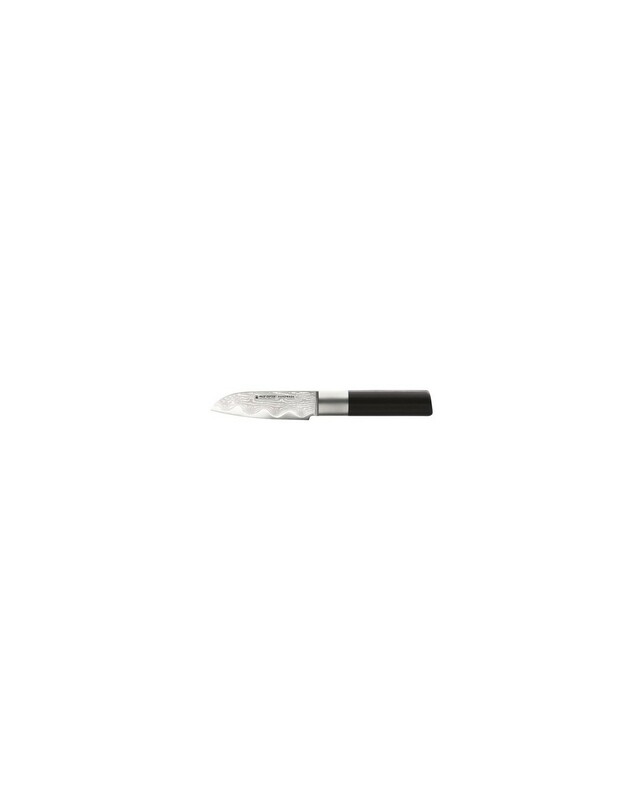 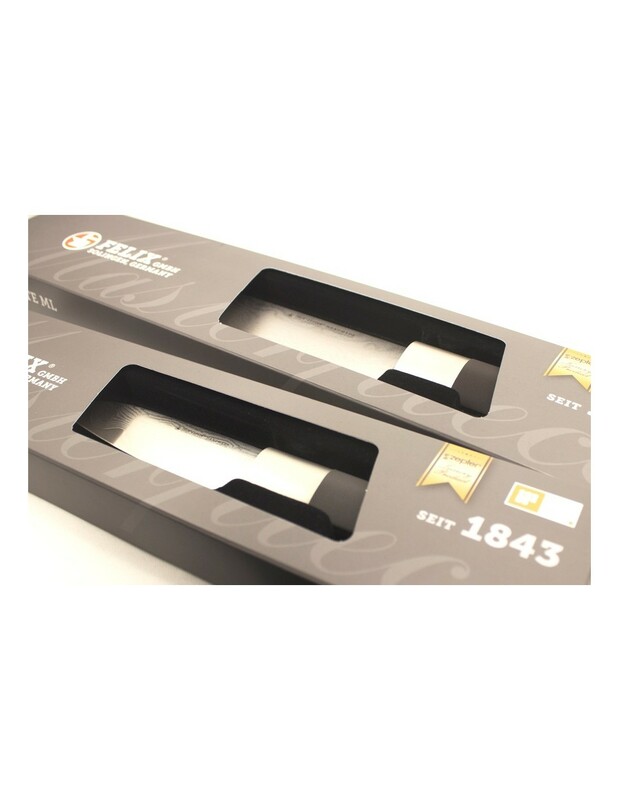 The Vegetable knife blade presents 2mm thickness and 2.5mm for Santoku knife blade, Santoku knife blade with hollowed edge for improving the cut and friction with food. 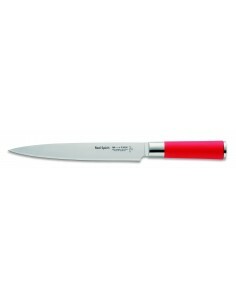 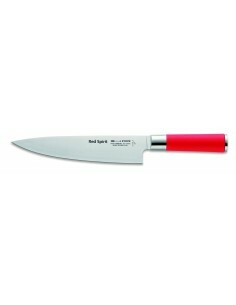 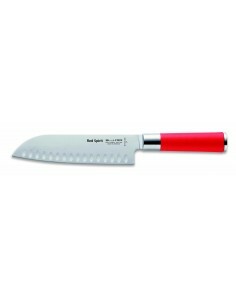 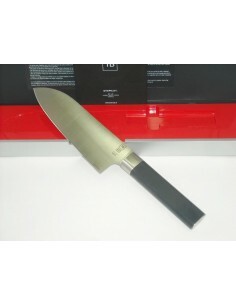 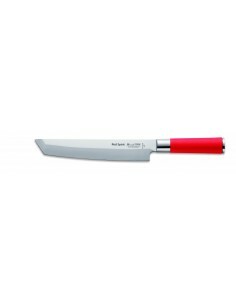 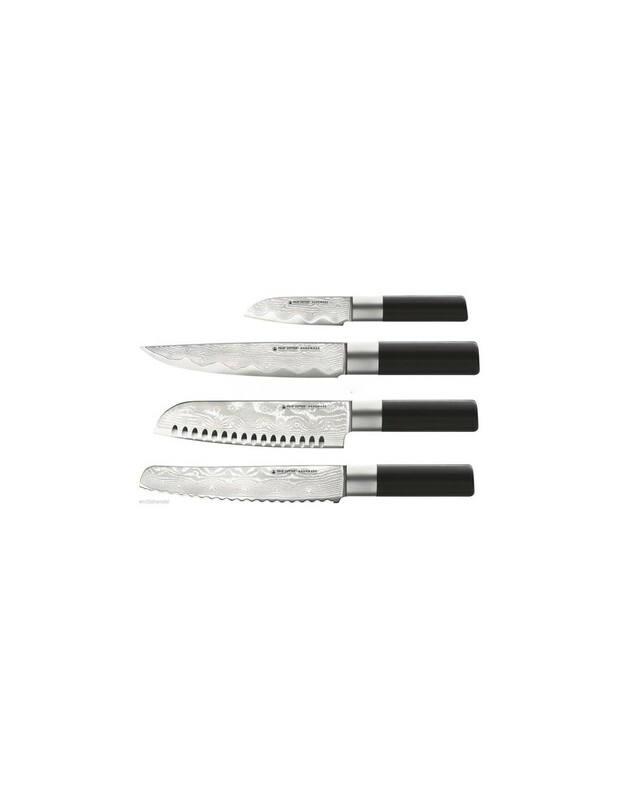 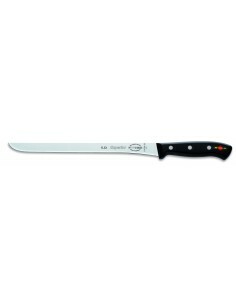 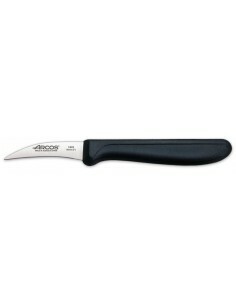 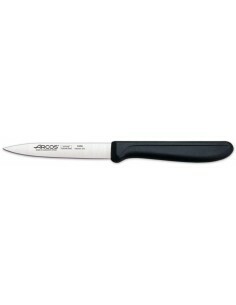 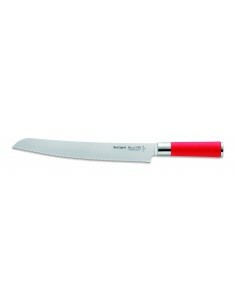 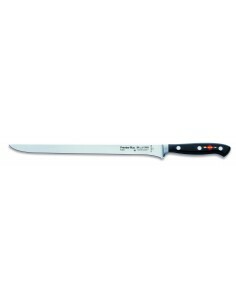 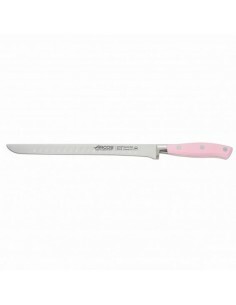 Both knives with satin bolster of stainless steel and plastic handle of PA6 polyamide (nylon) for excellent grip and resistance. 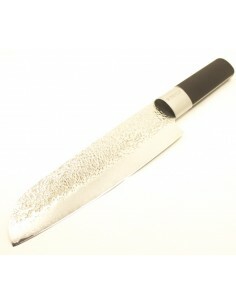 VG10 and Damascus combination, where the edge of VG10 is embedded in the Damascus steel by Japanese technique called Warikomi, which is considered state secret, implies the steel that corresponds to the edge is VG-10, which is found in the blade core, and the layers or laminates of the other stainless steels are Damascus steel, which wraps the VG10. 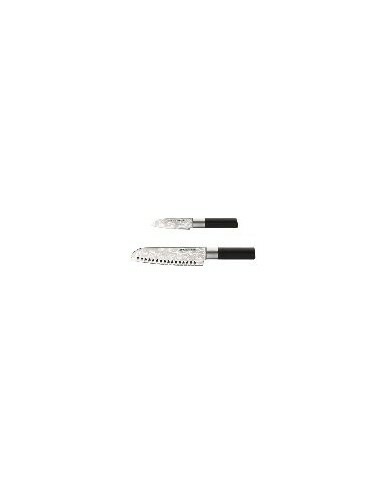 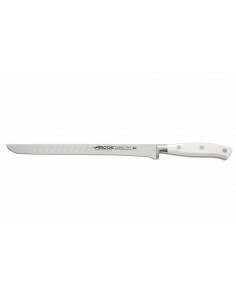 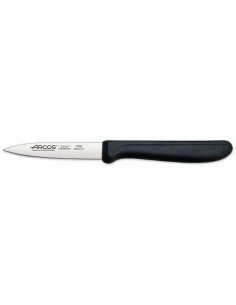 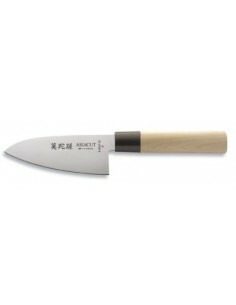 These features give these knives an awesome sharpening and corrosion high resistance. 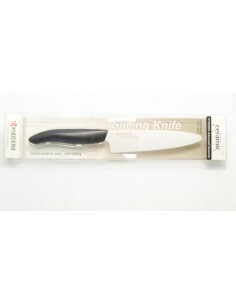 Due to special tempering treatment, the blade achieves a strength of 60-62 Rockwell.